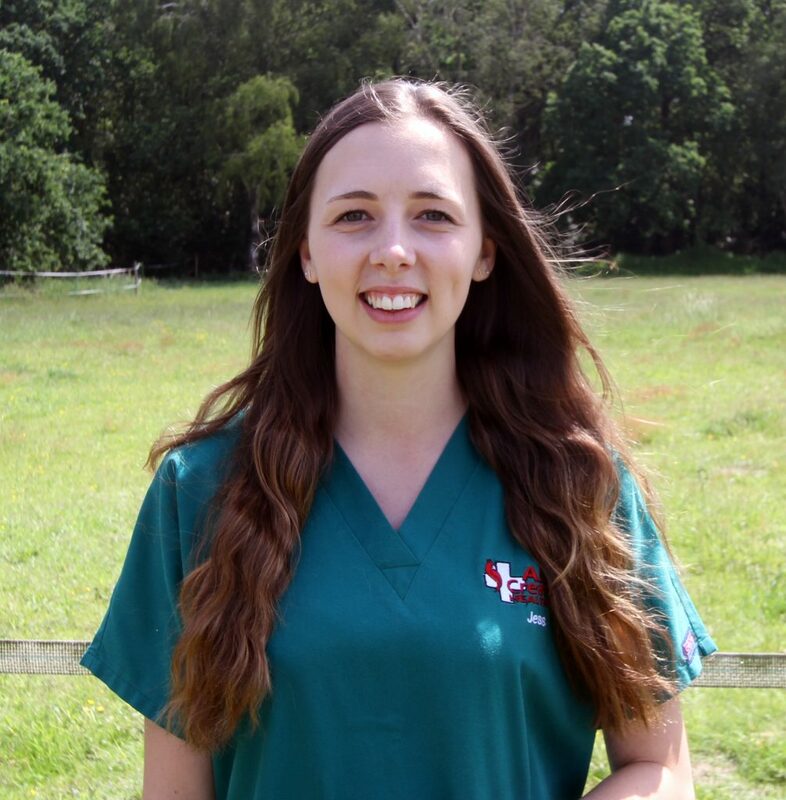 Jess has a Foundation degree in veterinary nursing, with her expertise being in exotics and surgical nursing. Jess has been with us on and off for 3 years during her training and came back in 2017 as a Qualified Veterinary Nurse. Jess has always loved and been around animals growing up and has two dogs – Archie and Charlie. Jess enjoys traveling, volunteering abroad with animals, swimming, shopping and beach walks with the dogs.